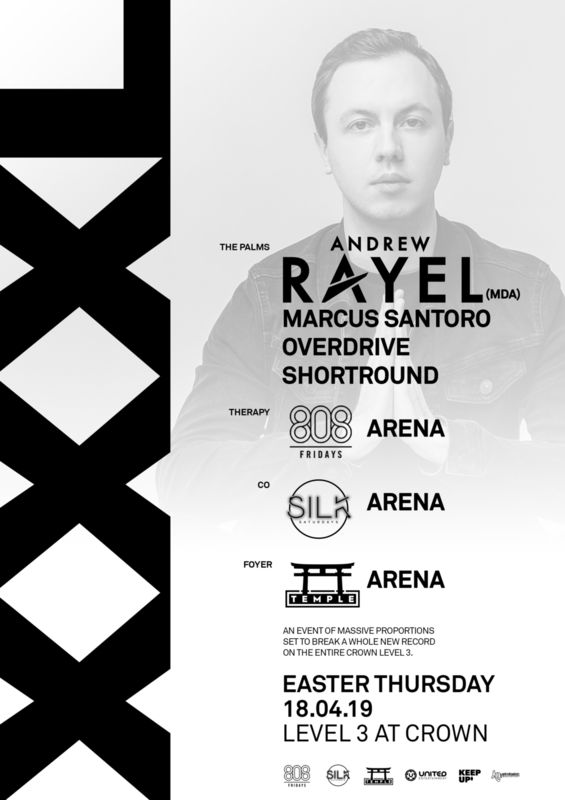 This Easter Thursday is going to be X X X L as Level 3 at Crown is taken over and transformed into the biggest party of the year. Celebrate the long weekend festival style with 6 rooms over 4 massive arenas and Australia’s best DJs playing RNB, EDM, Trace and Hardstyle. Get the crew together and party in style, tickets will sell out so get in early.